Breaking News from ABC–Good Morning America featured a new study of the lowered risk of breast cancer on 35,000 women who took Omega 3 Fish Oil. The breast cancer risks were lowered by 32%. 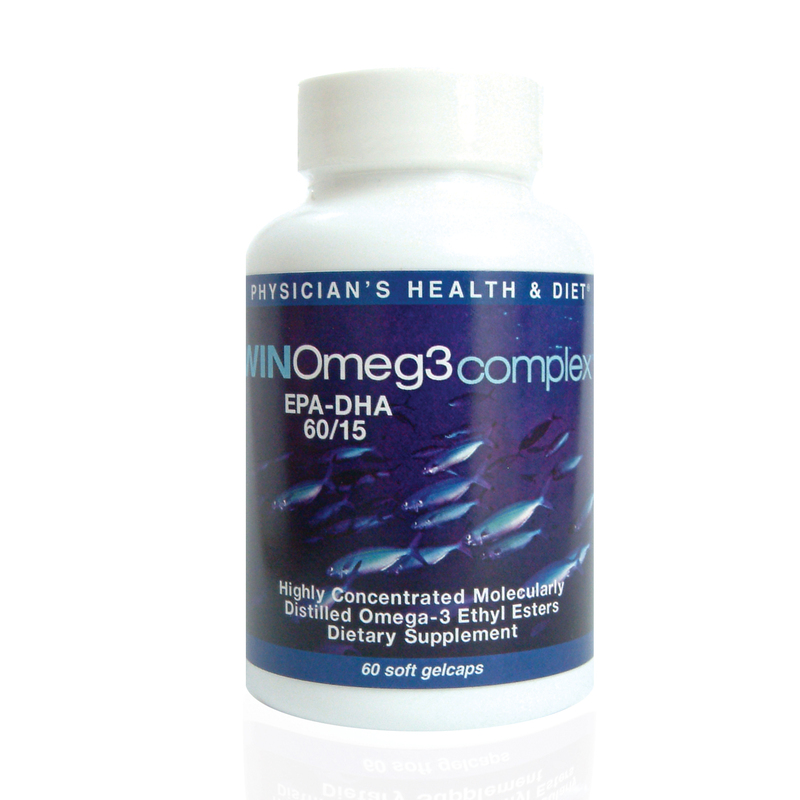 Here in our Wellness and Weight Program, we feature WIN Omega 3–88% pure fish oil, manufactured in Norway in the same plant as t…he prescription brand. Please watch this life changing/saving video and share the results with your friends and family. Check it out, after watcing video through link below. More information is also available through this link. Can Fish Oil Really Reduce Breast Cancer Risk?